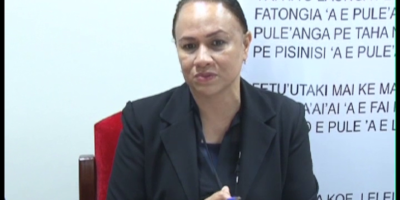 The number 3 candidate of Tongatapu 3 – Tevita Palu has confirmed that rumours on the social media saying he’s a member of PTOOA or Democratic party led by the Prime Minister, Hon. Pohiva is false. Palu wanted to emphasize he is an independent candidate. 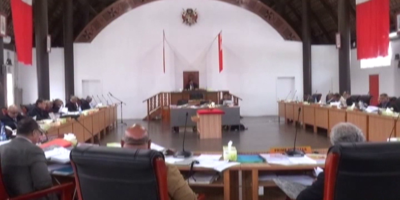 Meanwhile Dr. ‘Aisake Eke – candidate number 5 for Tongatapu 5 also confirmed that he’s not a member of PAM or Langafonua ‘a e Masiva party led by ‘Isileli Pulu. The two candidates have both expressed their stance as independents. 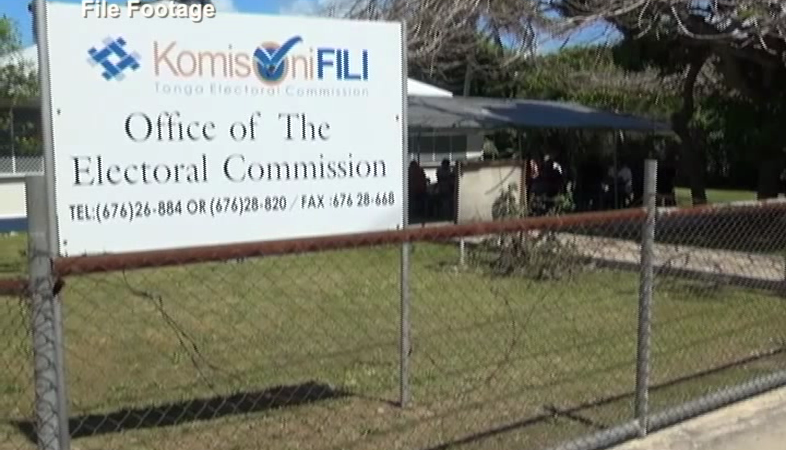 Tonga has no official political party system but people can informally join or set up a party as a platform to base their campaign on.